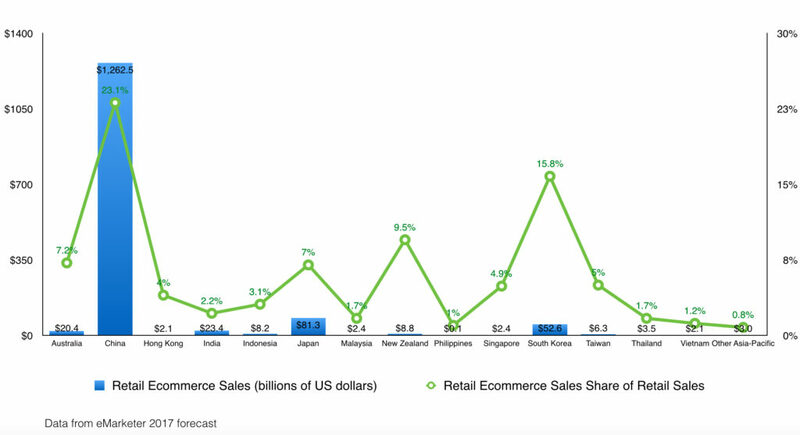 Inspired by eMarketer “Digital index for 2017 the top 10 digital countries worldwide“, I am spending a bit of time to look at various countries in APAC to understand which markets are the most advanced digitally. Data is mainly from eMarketer, Akamai. 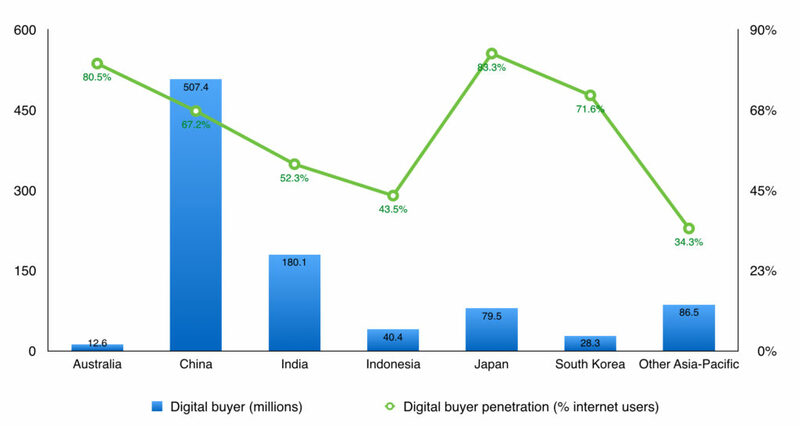 If you want to download the presentation version in pdf format, here is the digital index for APAC countries in 2017. 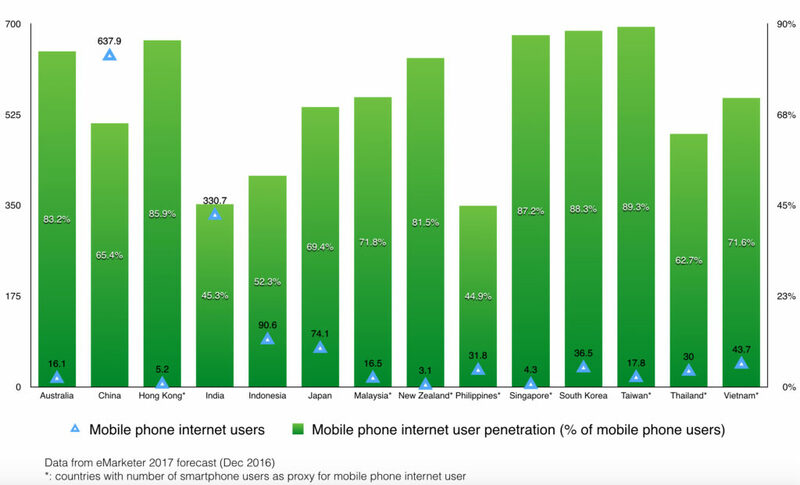 As you could see from the above graph, China, India and Indonesia have the largest number of mobile phone internet users due to their huge population. 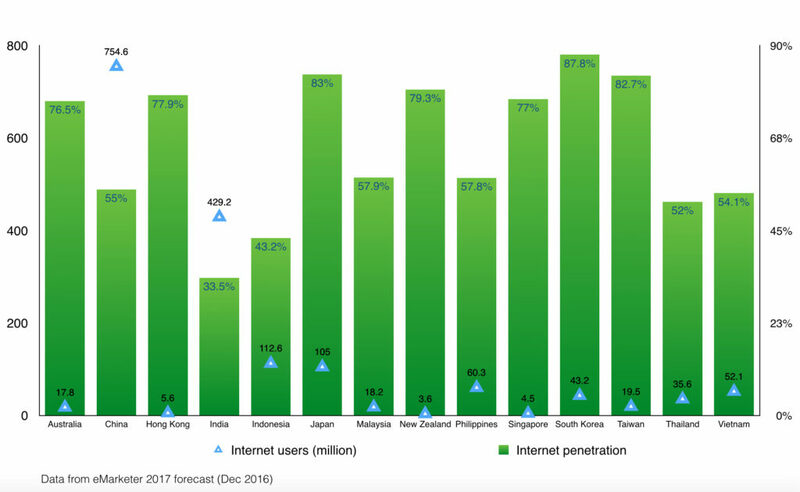 However, India and the Philippines are amongst the countries with lowest mobile phone internet user penetration in APAC. Data from Akamai State of the internet Q3 2016. 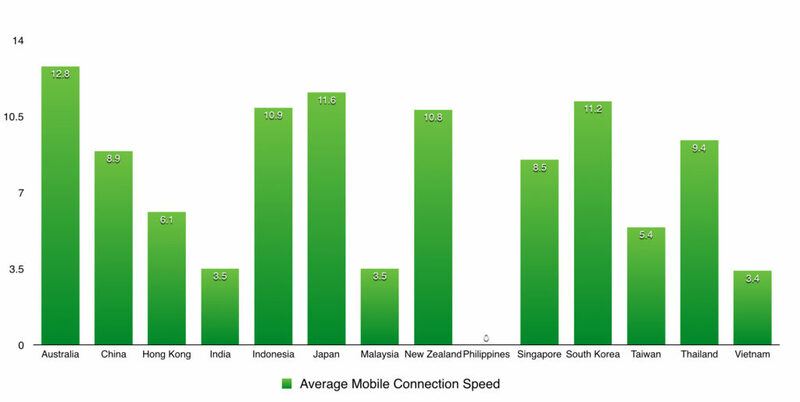 First of all, you could see which country in APAC has the highest average fixed line average connection speed and which one has the slowest. 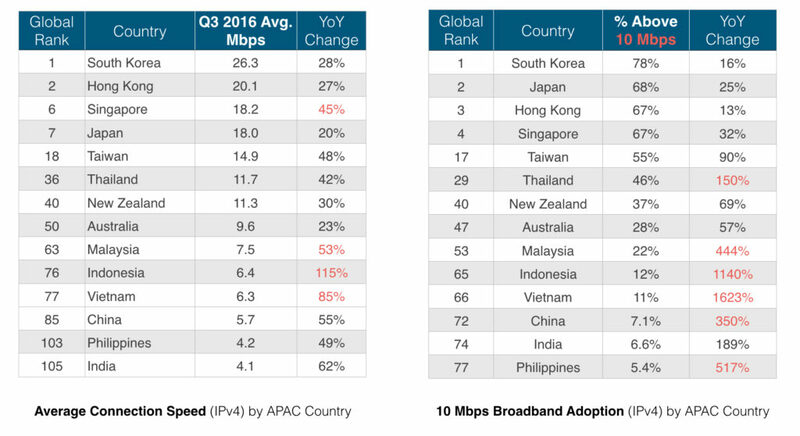 On the right hand side, you could see the adoption rate for 10 Mbps broadband across countries. Again the top 4 countries are South Korea, Japan, Hong Kong and Singapore. People in these countries would enjoy significantly better internet connection than the rest of APAC. Data from Akamai State of the internet Q3 2016, data for the Philippines is not reliable due to the lack of minimum 24,000 IPv4 addresses seen by Akamai and identified as coming from a mobile network during the quarter. Data from eMarketer. No suitable data for New Zealand found at the time of report. Data from eMarketer 2017 forecast. 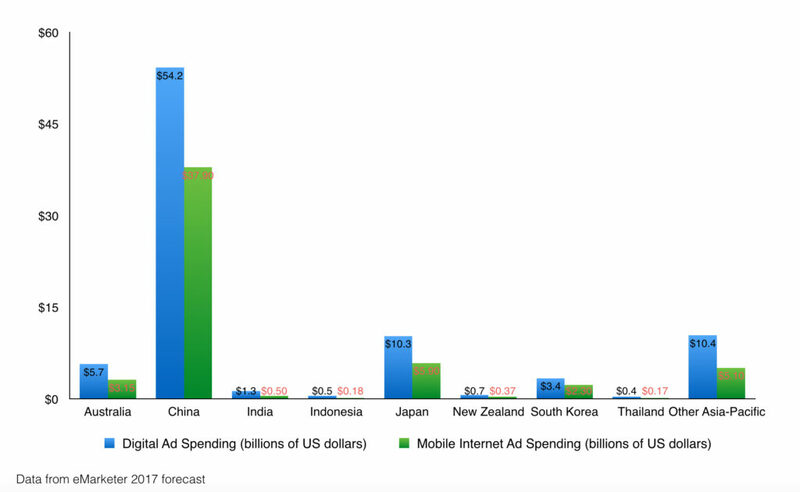 No suitable data for the rest of APAC countries.